Sheilah D. Vance, Esq. created The Elevator Group in 2004 to manage her creative pursuits. She had worked as a journalist for seven years before graduating from law school and practicing law, but she always retained her love of writing. After writing her first novel, Chasing the 400, and not finding an agent or a publisher, on New Year's Eve 2004, Vance decided to take control of her future, step out on faith, and self-publish that novel. 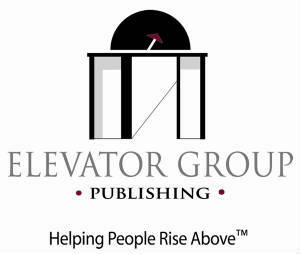 Since then, along with an experienced team, The Elevator Group has grown to a true independent publishing company now publishing many other authors and award-winning books in many different genres. There is also an imprint, The Elevator Group Faith (http://www.tegfaith.com/). Join The Elevator Group group on Facebook and sign up for our mailing list to stay updated on all our books and authors.